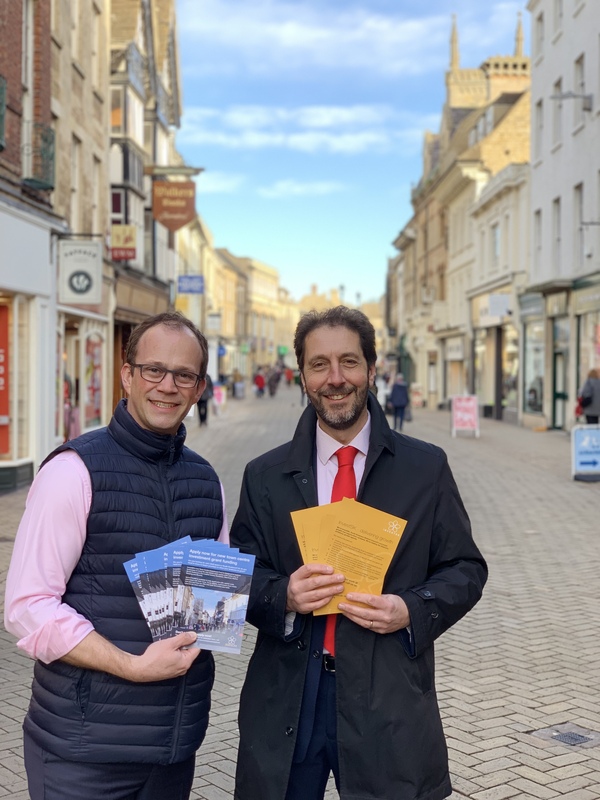 InvestSK the area’s economic growth and regeneration company, has launched a new programme to support growing businesses and bring fresh life into local town centres, with funding from South Kesteven District Council. The deadline for submissions for InvestSK’s 2018/19 Town Centre Investment Fund is 15th March 2019 but applications will be reviewed on a regular basis with decisions awarded as soon as possible. We would urge applications to come forward at the earliest opportunity. More details, guidance notes and the application form is available here.